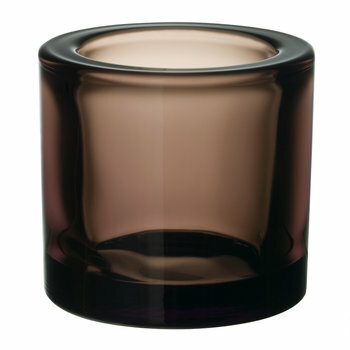 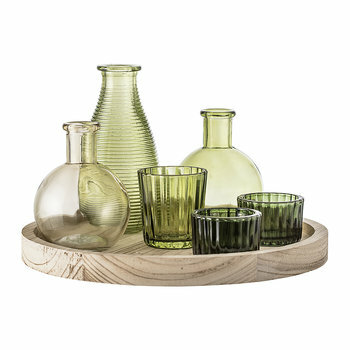 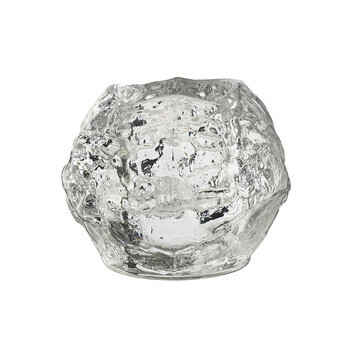 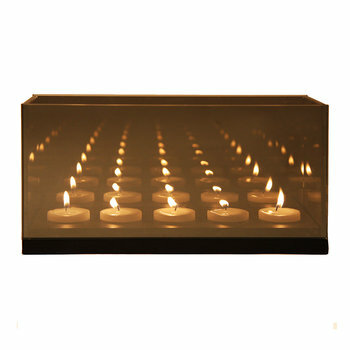 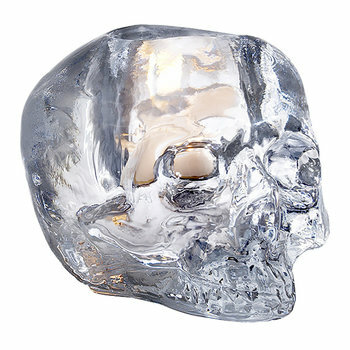 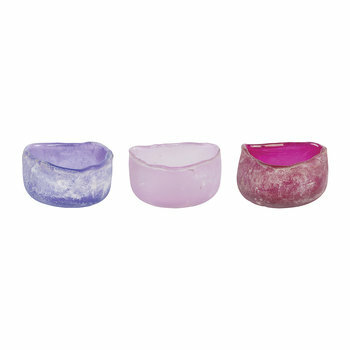 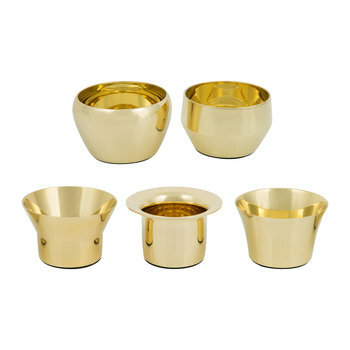 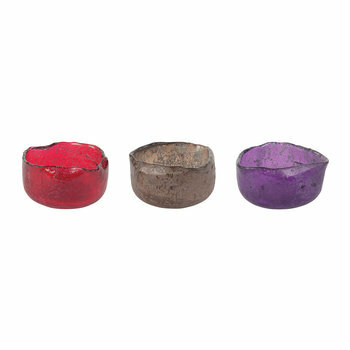 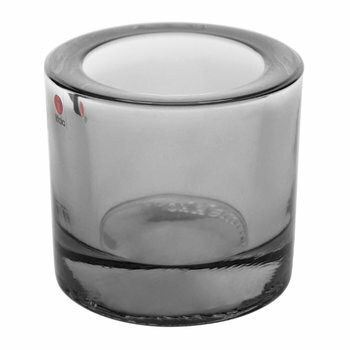 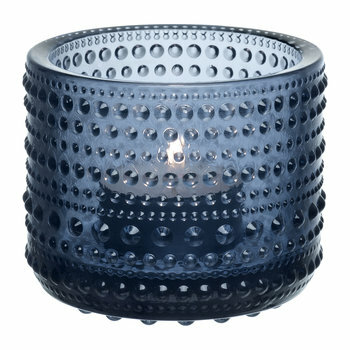 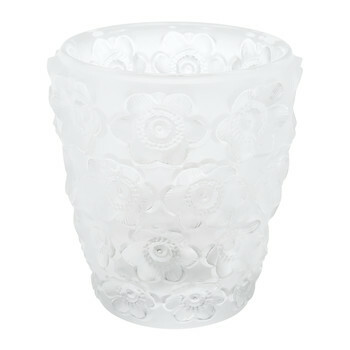 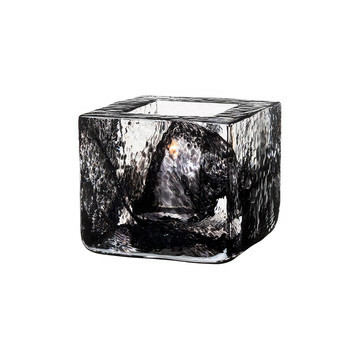 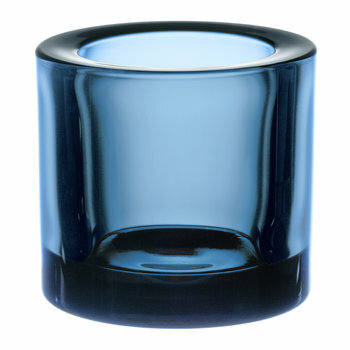 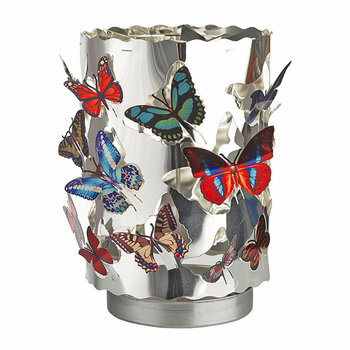 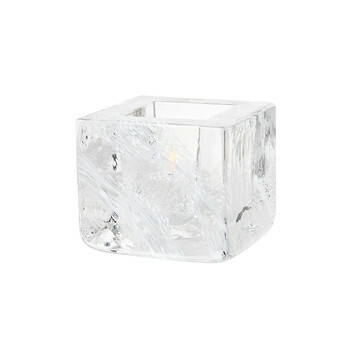 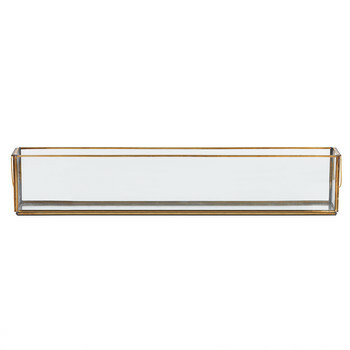 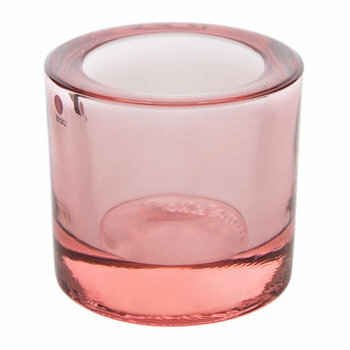 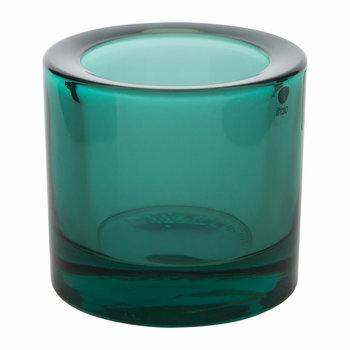 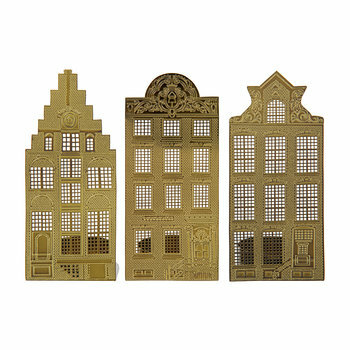 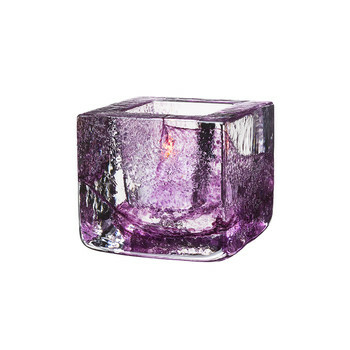 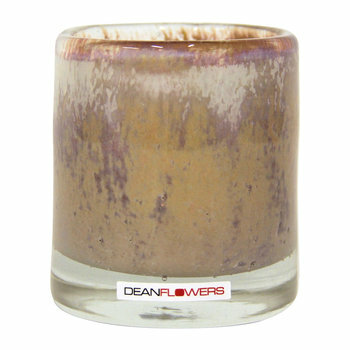 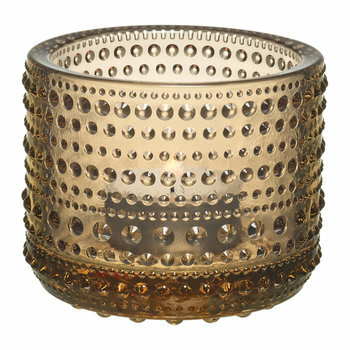 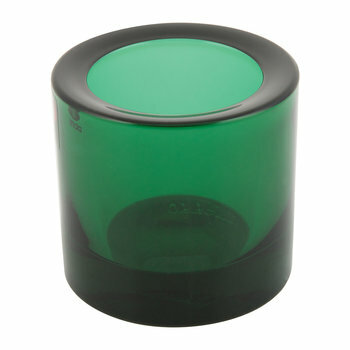 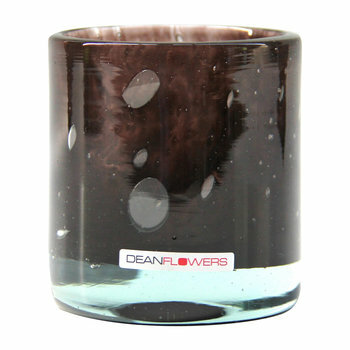 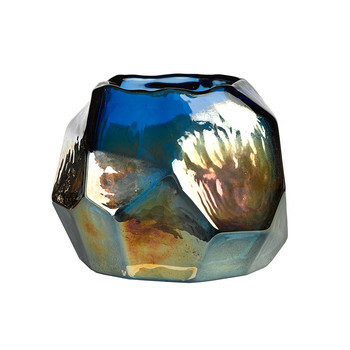 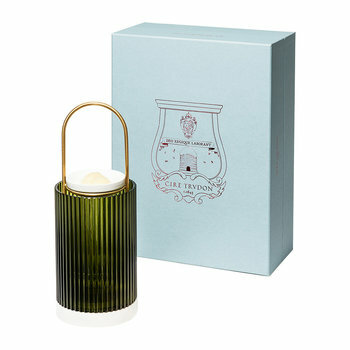 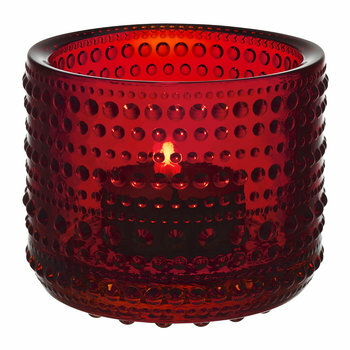 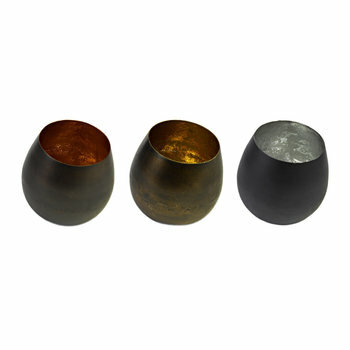 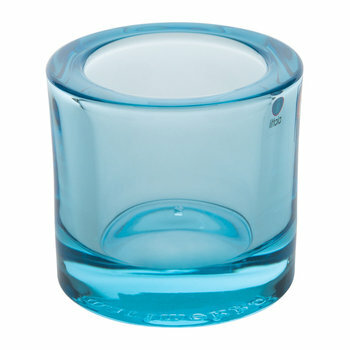 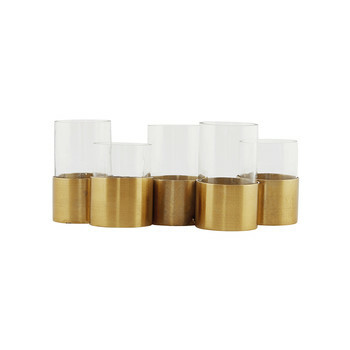 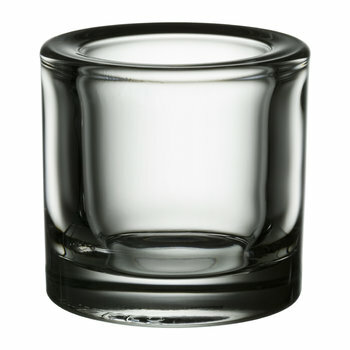 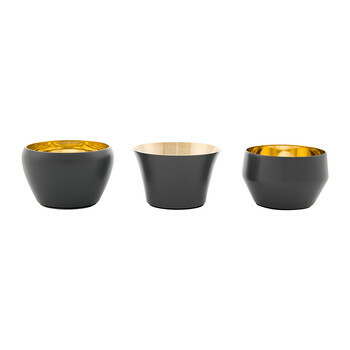 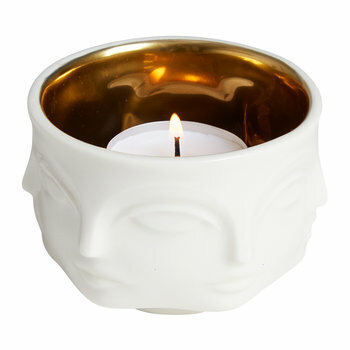 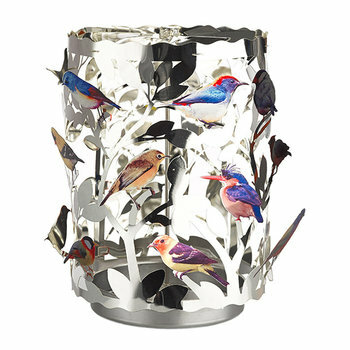 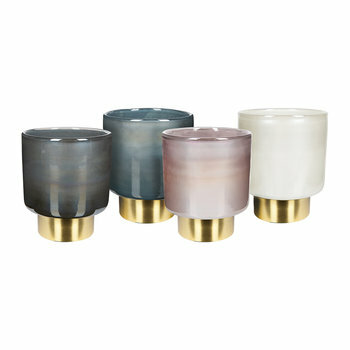 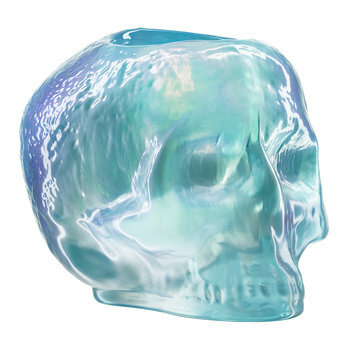 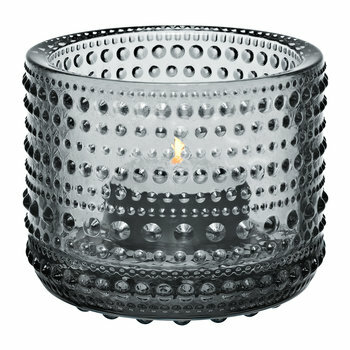 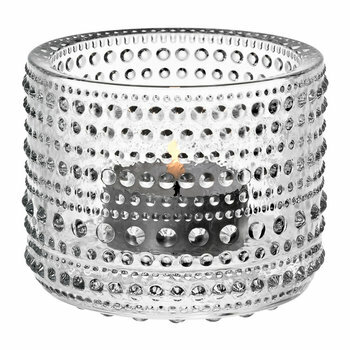 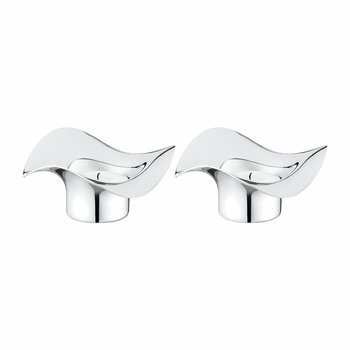 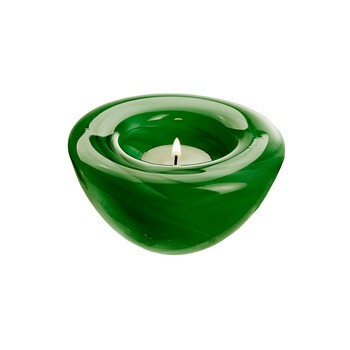 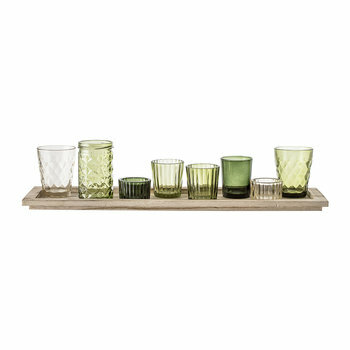 Bring calming atmosphere to the home with the use of tealight holders. 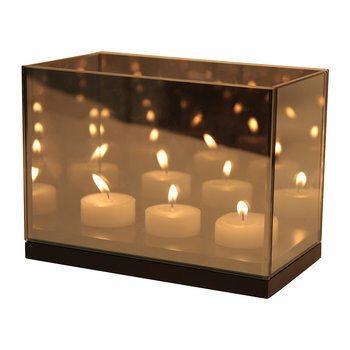 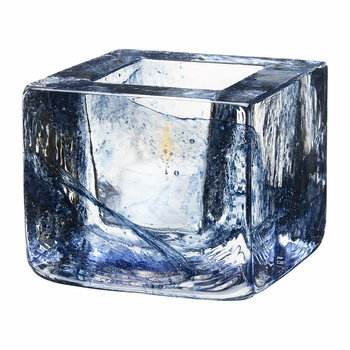 Lighting tealight candles will create a soft, warming glow placed indoors and outside, offering a relaxing lighting scene that will be enjoyed by all. 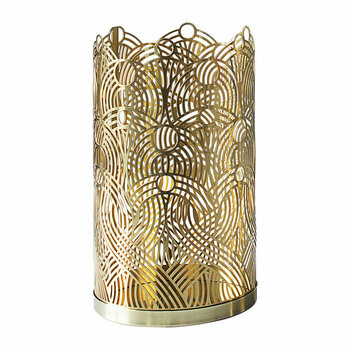 Aluminium, glass, brass and other luxurious materials create this series of stunning designs that will complement a variety of interiors. 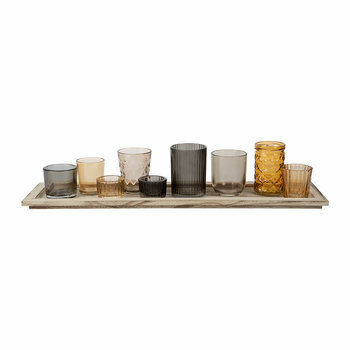 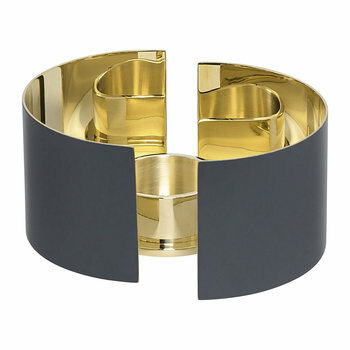 Use tealight holders alone, or pair together to create a fabulous display.